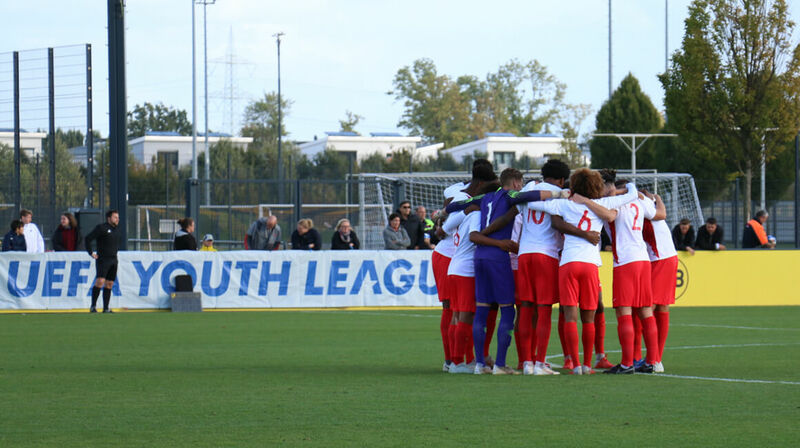 AS Monaco Academy welcomes students, organized into three teams participating in the championships of France U17, U19, National 2 and the UEFA Youth League. The Academy welcomes students from their first U17 year after their pre-training. It accompanies them throughout their training and after U19 until the end of their post-training (about 21/22 years old) and their entry or not in the professional level. The journey of a student in the Academy takes place on four to six seasons on average, combining training and competition to the requirements of schooling. Three working groups have been established for the training, U17, U19, National, involved in the most noted competitions. In 2013, AS Monaco has also been crowned champion of France U19, also winner of the Gambardella Cup in 2011 and 2016. Interns are recruited after being spotted ,watched and then selected by the recruitment cell of the Academy. The “scouts” of the AS Monaco attend club competitions and matches of various regional and national departmental selections. All coaches and managers of AS Monaco work closely with the Regional Recruitment teams and together decide to hire a player. These young people then attend a detection/training camp usually held during school holidays. No unsolicited application is accepted. In 2013, the “Centre de formation” is named “AS Monaco Academy” to assert the will of the club to continue to train the talents of tomorrow and to internationalize a know-how which has become a brand image.